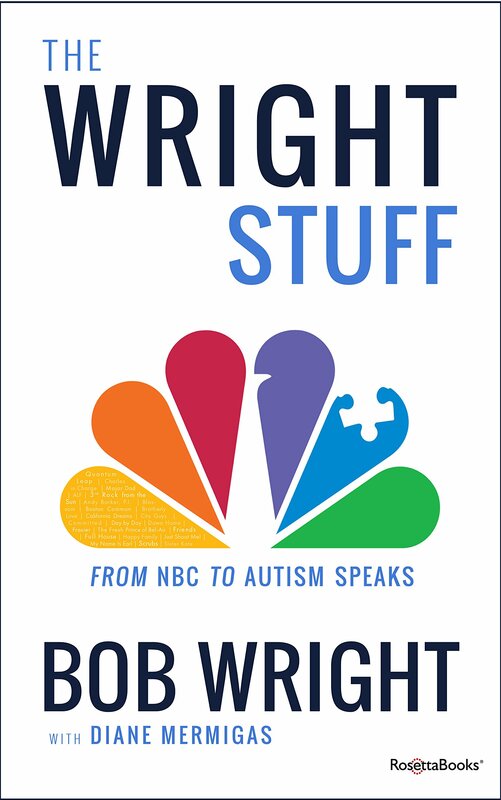 Bob Wright shares his unique insights about Donald Trump in his autobiography The Wright Stuff, which I co-authored. Trump’s unconventional bid for The White House is driven by a laser-like focus on objectives and burning desire to win which were dramatically evident in his Apprentice days at NBC. As an unexpected change agent for a drifting GOP, Trump now is pushing the Republican party toward an historic division of special interests, Wright reflected on CNBC’s Squawk Box July 20.